Carrying stubborn fat around your middle can be a side effect/symptom of a larger health condition, such as polycystic ovary syndrome (PCOS), an under active thyroid or irritable bowel syndrome (IBS). So, how can you help shift this fat if you are suffering from one of these conditions? What foods should you eat? Which should you avoid? While chatting to your GP should be your first port of call, Healthy Mummy nutritionist, Elisha Danine, is here to share her knowledge and insight. Here’s what Elisha has to say about these conditions and blasting belly fat. As a holistic nutritionist, Elisha believes most, if not all these diseases, stems from some sort of inflammation. “Conditions such as IBS (Irritable Bowel Syndrome), PCOS (Polycystic Ovary Syndrome) and thyroid imbalance can all be attributed to inflammation in the body,” she says. Inflammation can potentially lead to weight gain, worsen insulin resistance and make it harder to shift stubborn fat, such as belly fat. Foods to include in your diet to reduce the likes of inflammation include leafy green vegetables. Leafy green vegetables have an incredible detoxifying effect on the body. Leafy greens contain many phytochemicals, which are plant compounds that offer disease prevention. Berries such as blueberries, blackberries and raspberries, also help in reducing toxic load as they contain antioxidants which reduce free radicals that can come from environmental toxins. Elisha suggests eating at least one serve of green leafy vegetables and one serve of berries every day. A diet too heavy on wheat and other heavily sprayed grains can adversely affect your health and ability to shift belly fat. Choosing organic can help to reduce the toxic load, or avoiding gluten containing grains such as barley, wheat, rye and oats can help. The way gluten can cause toxicity is when you have small holes in the intestine – called leaky gut. Gluten then gets into the bloodstream – where it shouldn’t be, and our body can create an immune reaction to this. This can show in the form of IBS symptoms, thyroid imbalance or other inflammatory conditions. Sugar can also cause inflammation when we eat too much of it. The World Health Organisation suggests we consume a maximum of 6 teaspoons or 25g of total sugars in the diet PER DAY. Start by cutting out added sugars in soft drinks, biscuits, cakes, confectionary, packaged foods, sauces and condiments. 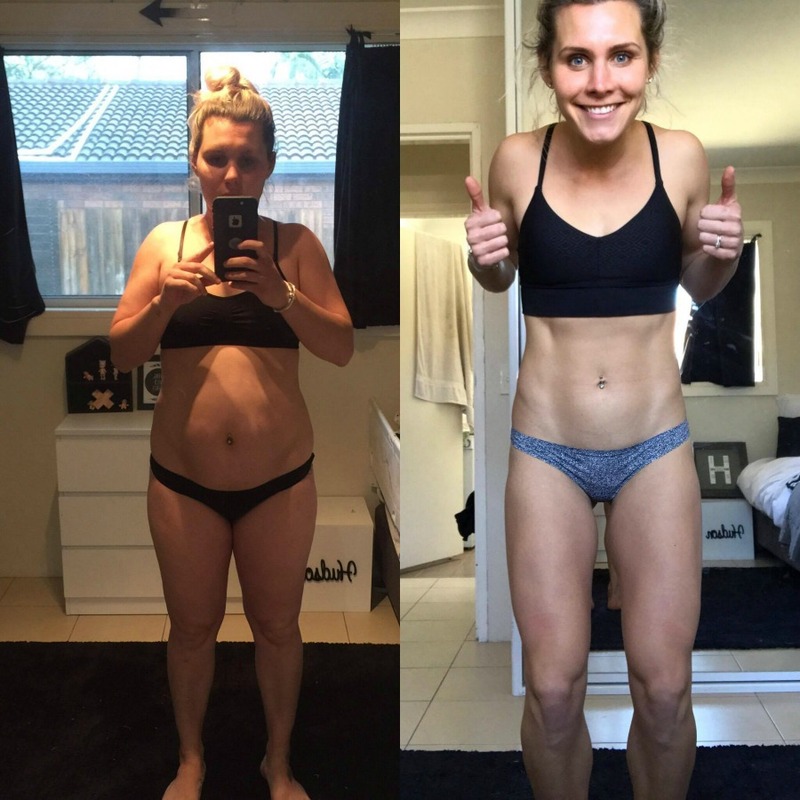 “Your body will thank you for it,” says Elisha. Sascha Farley reveals she overate when she was pregnant, then struggled to shift the extra weight after she gave birth. “I suffer with PCOS, so I have to work extra hard to shift the belly weight,” she says. Sascha decided to tackle her weight loss woes and joined the 28 Day Weight Loss Challenge. 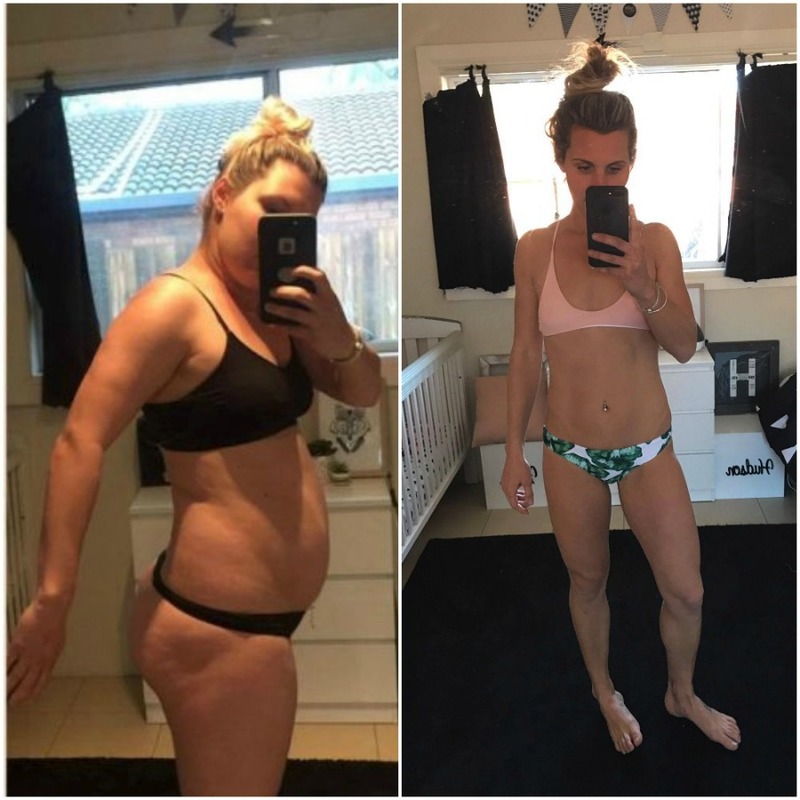 “Healthy Mummy has changed my life. 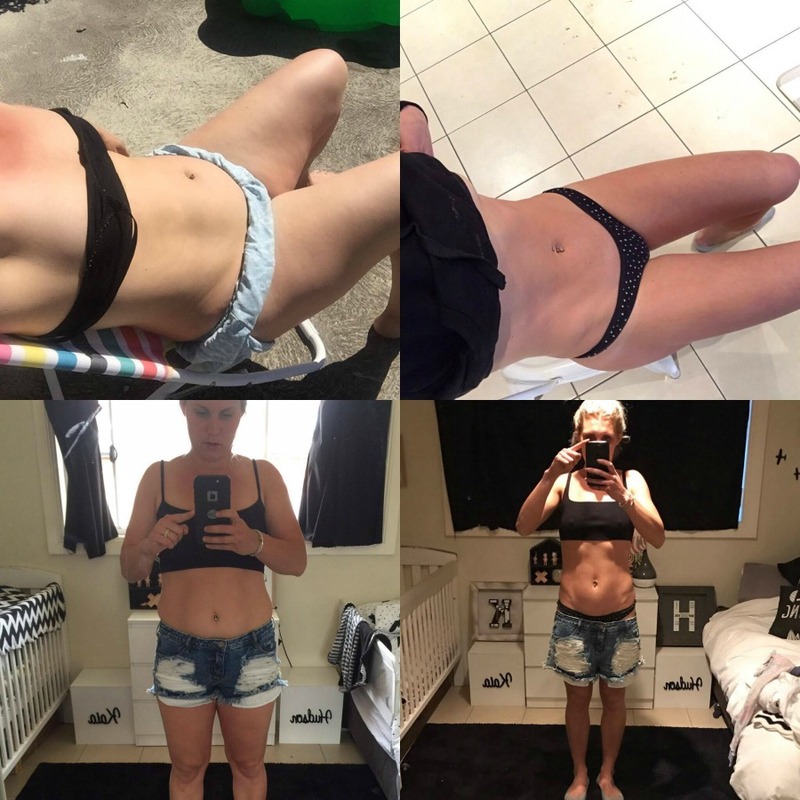 It pushed me to be more educated, it made me explore food on a deeper level and experiment, as well as exercise three times a week and work on my tummy and core,” she adds. 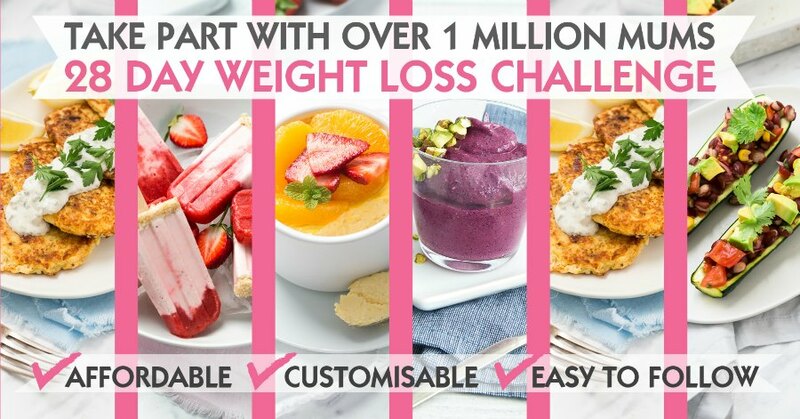 Blast your belly fat by joining the 28 Day Weight Loss Challenge! Want to take charge of your own health and weight – then join our 28 Day Weight Loss Challenge TODAY.